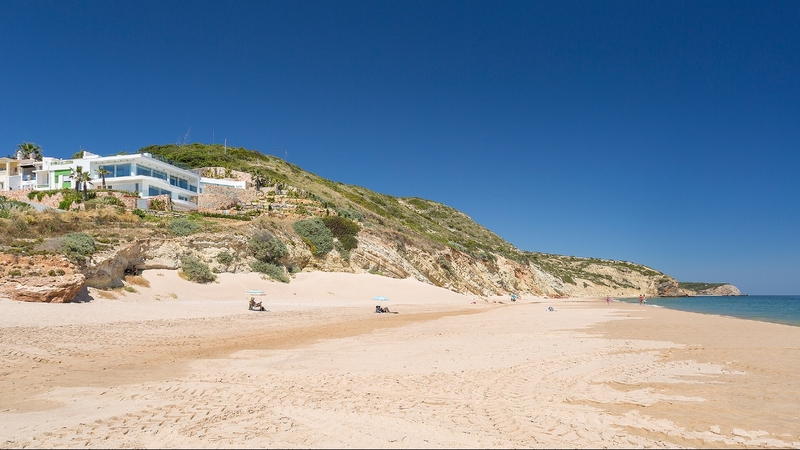 Enjoy a Portugal far removed from the resorts and golf courses of the Algarve. 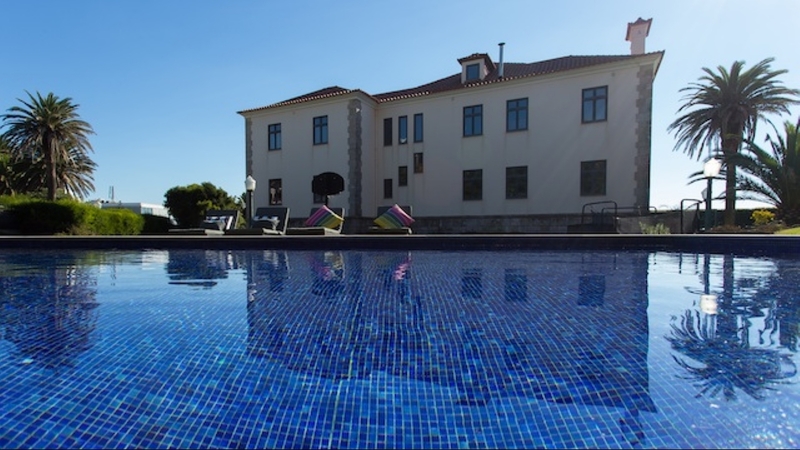 Away from that package-holiday haven, you'll find a country of history, captivating cities, medieval castles, hilltop villages, golden sandy beaches, great food and wine, idyllic scenery and a great nightlife, Portugal has it all! 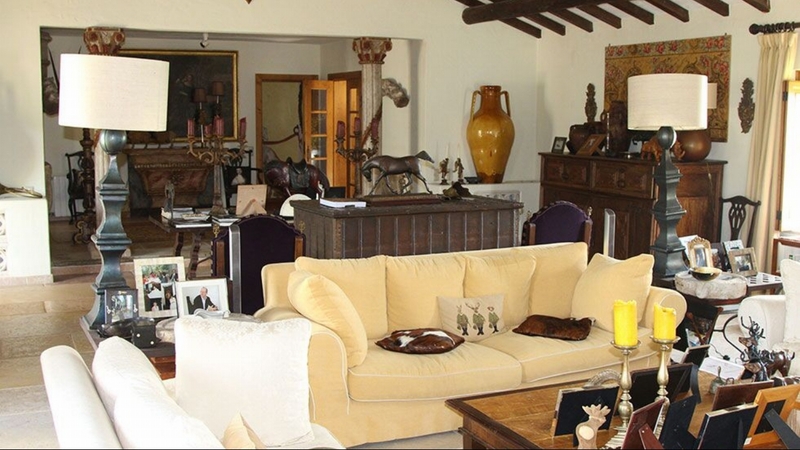 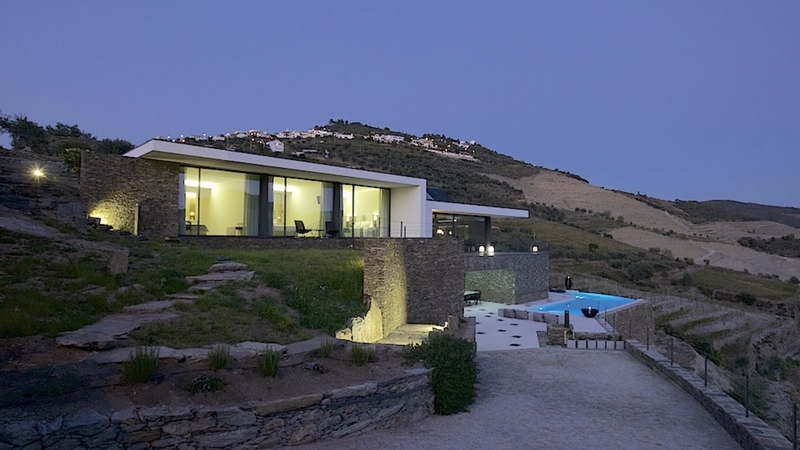 Why not choose one of our luxury villas in Portugal and enjoy a truly memorable holiday.